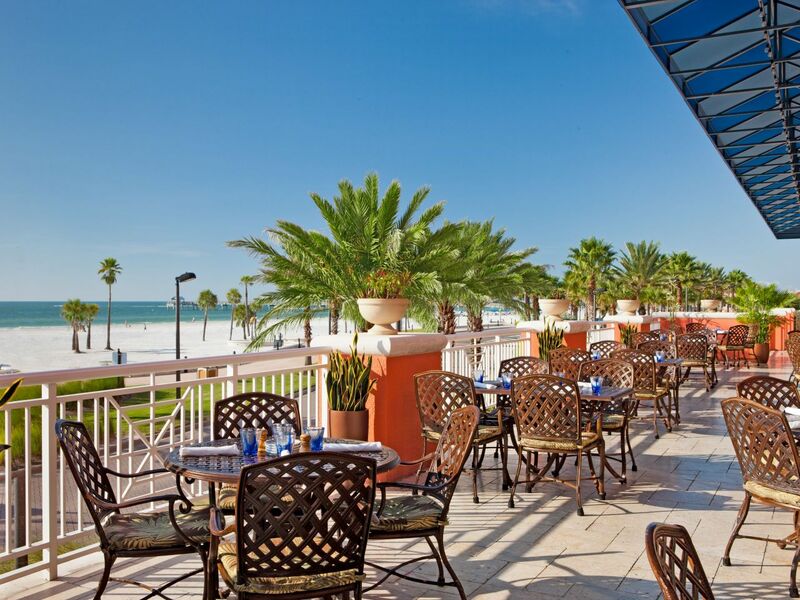 Hyatt Regency Clearwater is a residential-like escape steps from the Gulf and famous Pier 60. 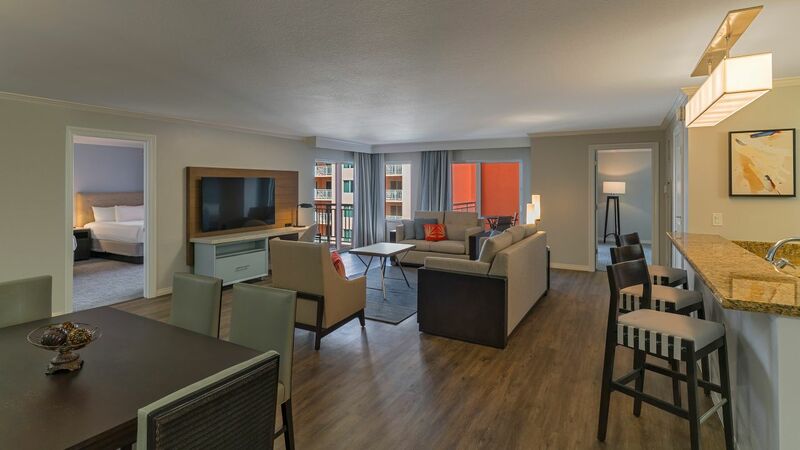 Sprawl out in one of our 287 over-sized rooms, stock your fridge with favorites and dine on your balcony. 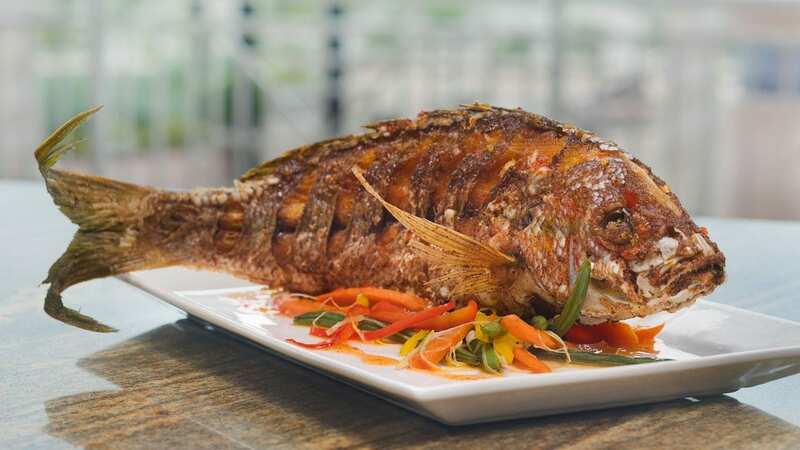 Or unwind at the Spa, watch a breathtaking sunset from our 8th floor pool deck and catch a bite at SHOR American Seafood Grill. 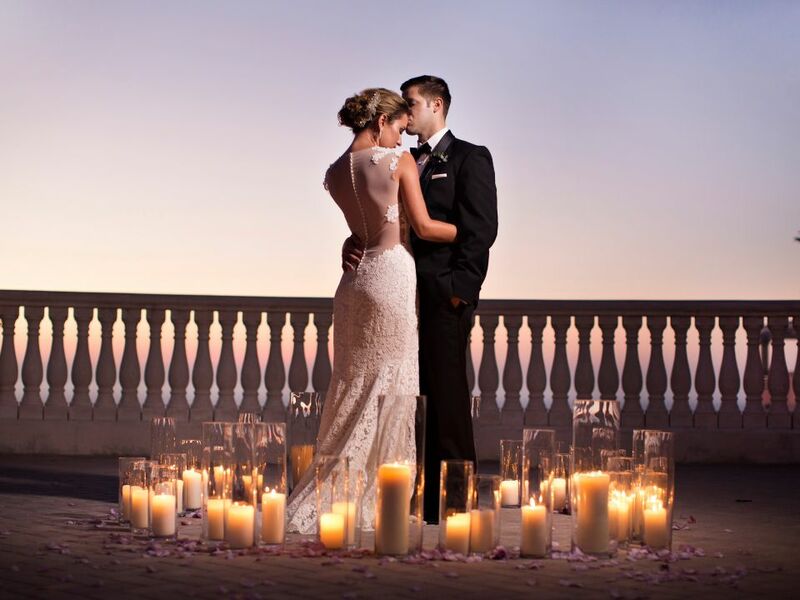 Imagine a morning celebration with the sunrise as your backdrop or dance under the stars with the love of your life. 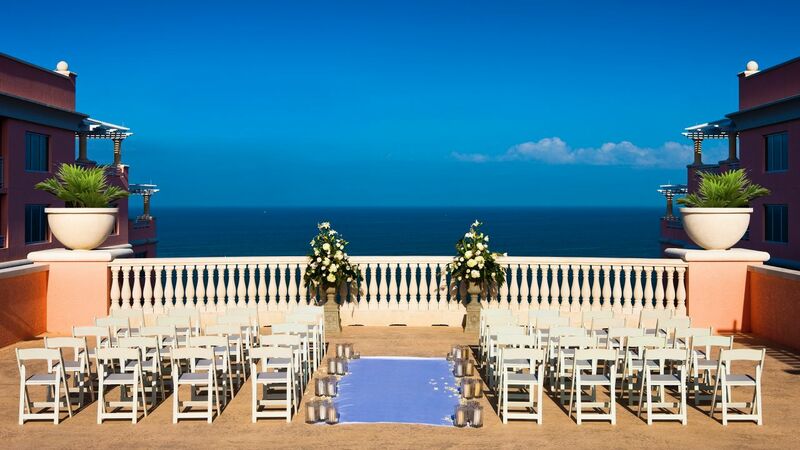 This terrace accommodates up to 200 for a ceremony or 120 for a reception. 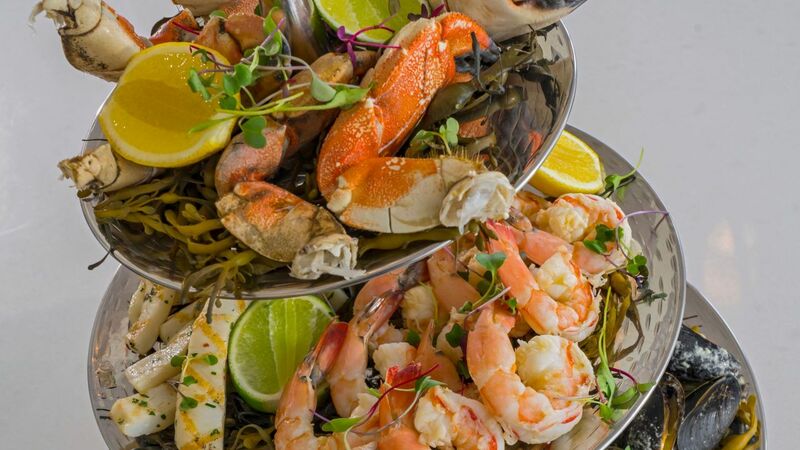 Steps off the beach on the hotel’s second floor you will find fresh and healthy American cuisine and seafood dishes for breakfast, lunch and dinner. 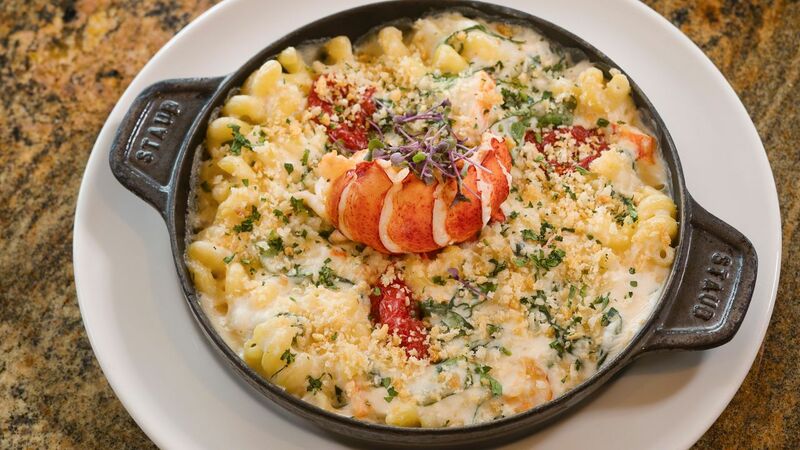 Try our award winning Lobster Mac N Cheese! 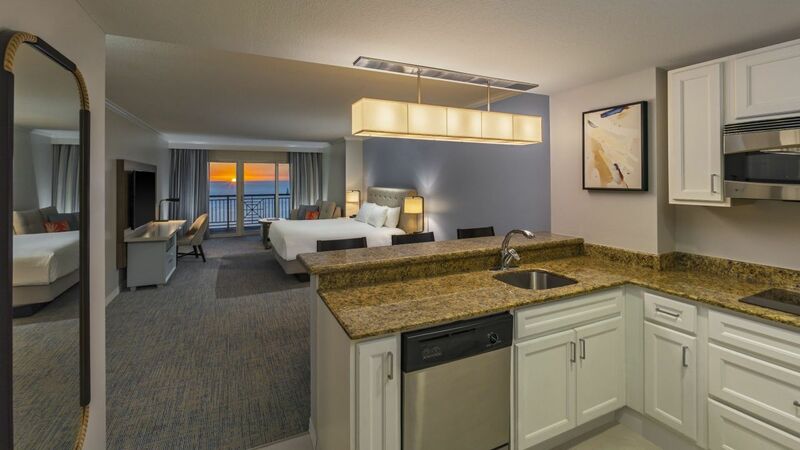 You’ll find comfort and relaxation the moment you arrive in your coastal inspired oversized room. 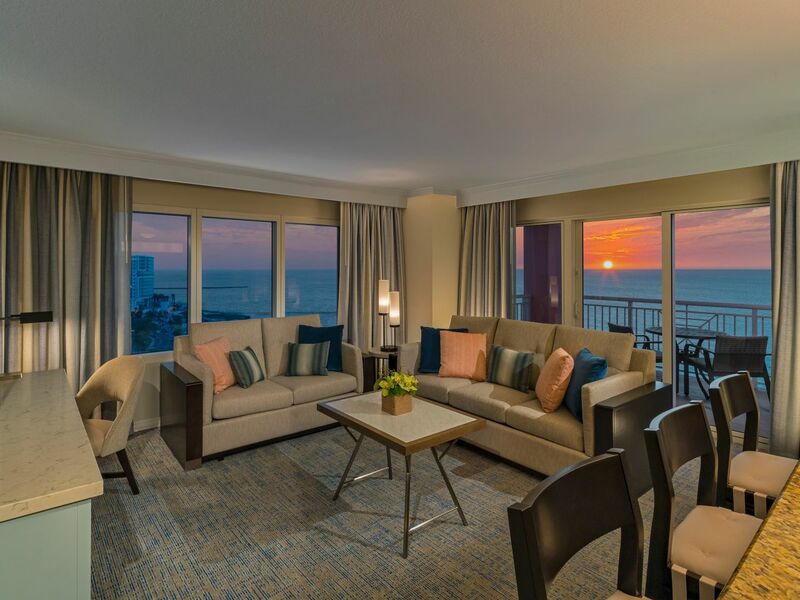 Take a seat on the couch to watch TV or fit in a yoga session before you hit the beach, the possibilities are endless with our extra space. 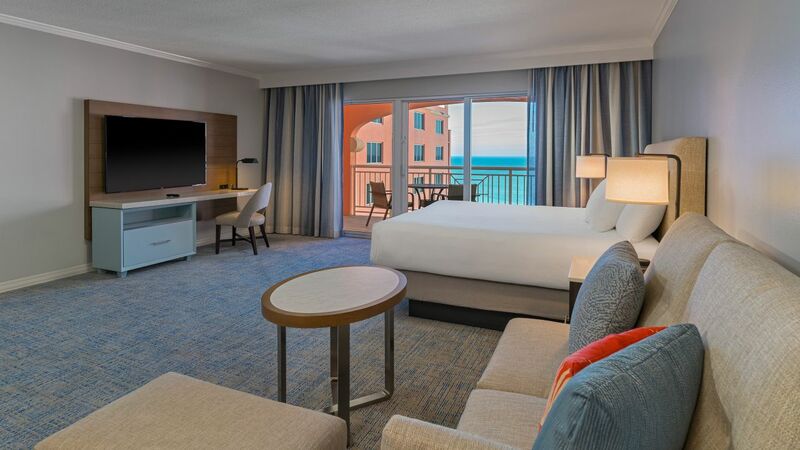 Along with stunning Gulf views, Hyatt Regency Clearwater Beach offers a wide range of thoughtful amenities to enhance your vacation experience. 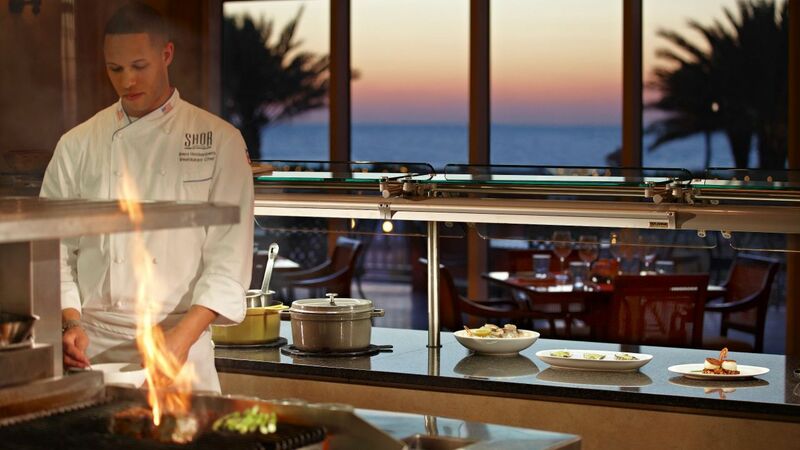 From daily snacks and drinks to poolside activities and games, you are sure to enjoy an amazing stay. 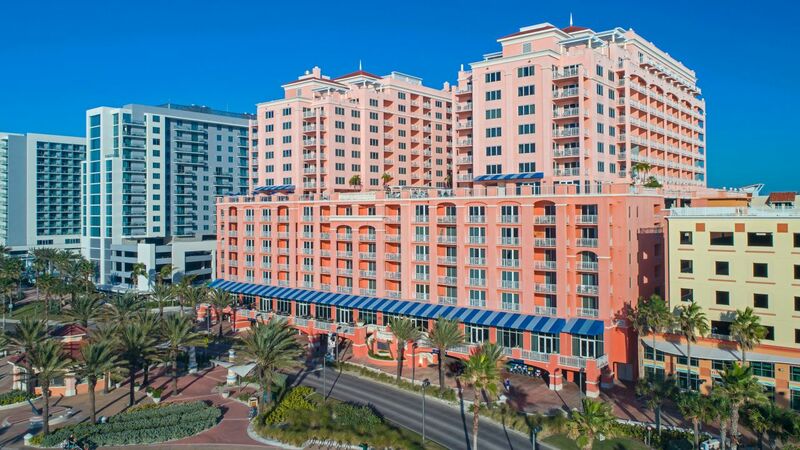 A daily resort fee of $32.77 (as of January 7, 2019) will apply to all room nights. 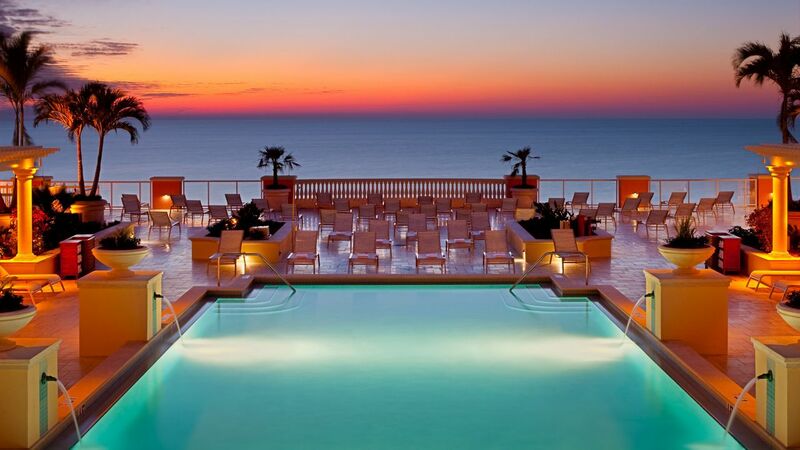 Our 8th floor outdoor pool is heated and opens year-round to allow you to always enjoy the magnificent views of the beach and Gulf from the pool. The 8th floor also contains our secured kids’ pool which allows you to enjoy a day at the pool with the whole family! Open from dawn until dusk. 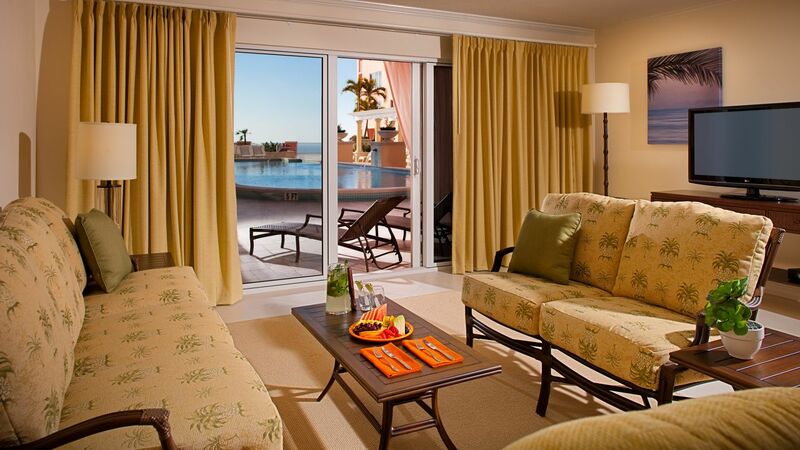 Enjoy a private poolside cabana with secluded veranda. 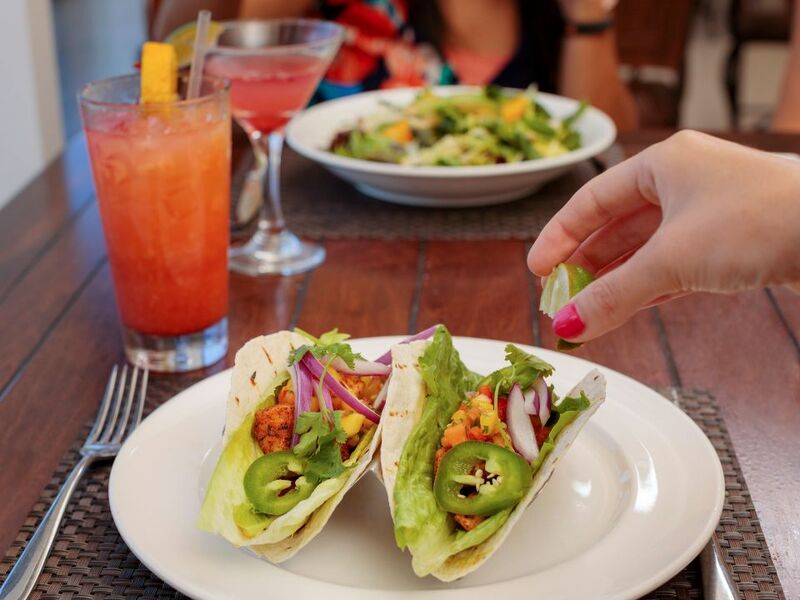 Each climate-controlled cabana is equipped with wireless high-speed internet access and a 42-inch flat-screen television. 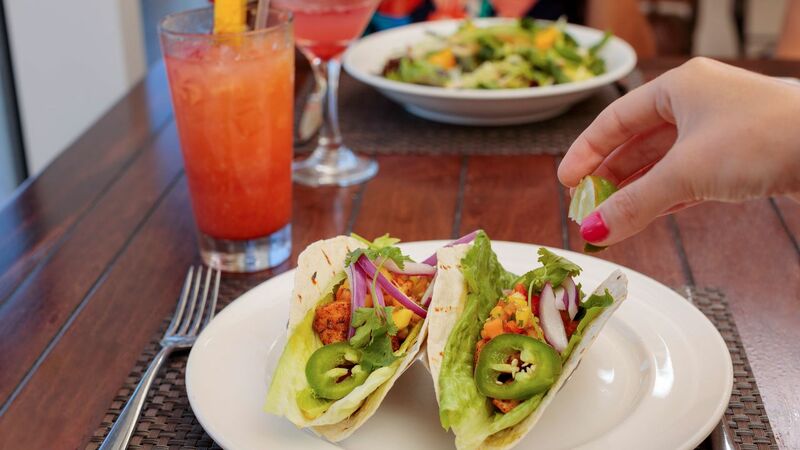 Sit back, relax, and allow our poolside attendants to cater to your every need with handcrafted cocktails and light snacks. 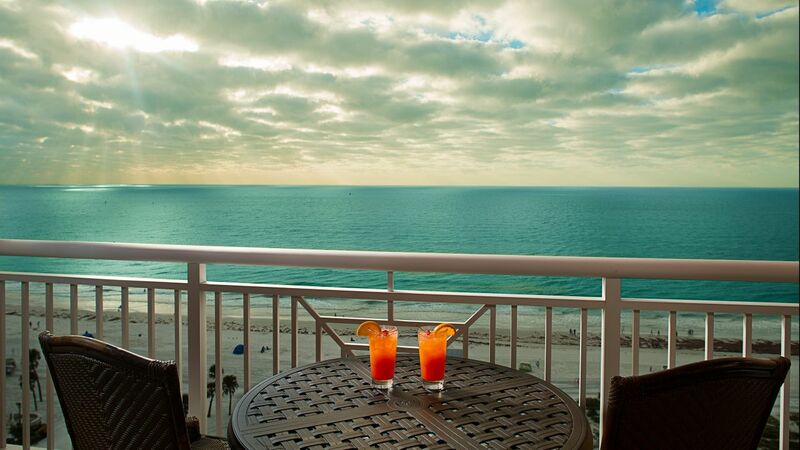 Be sure to check out our cabana packages, packed with extra amenities. 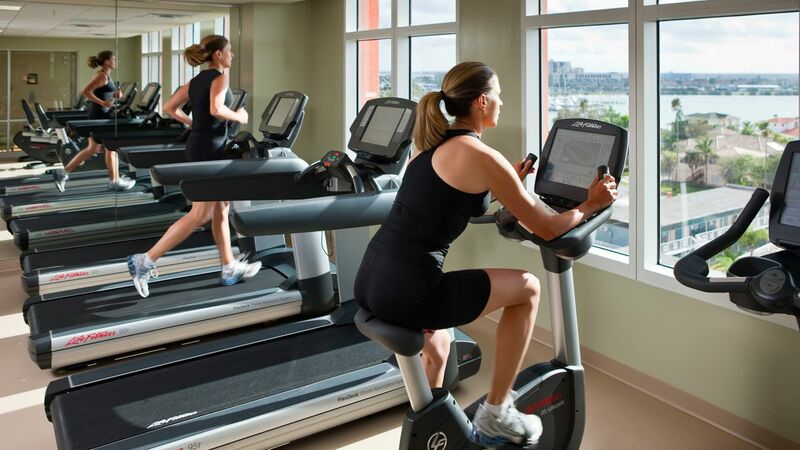 *Poolside cabanas for overnight guests are available daily from 8 a.m. to 8 p.m.
Work out in our 24-hour Hyatt StayFit™ Gym, located on the 7th floor, with everything you need to maintain your healthy lifestyle during your stay. Guests aged 3 to 12 will enjoy fun-filled days featuring interactive, educational and entertaining activities. 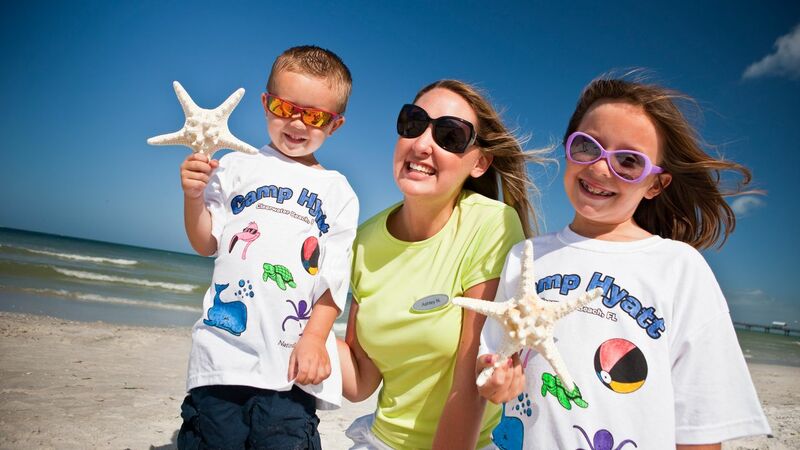 Camp Hyatt’s scheduled activities and outings focus on the flora, fauna and culture of this unique part of the Sunshine State! 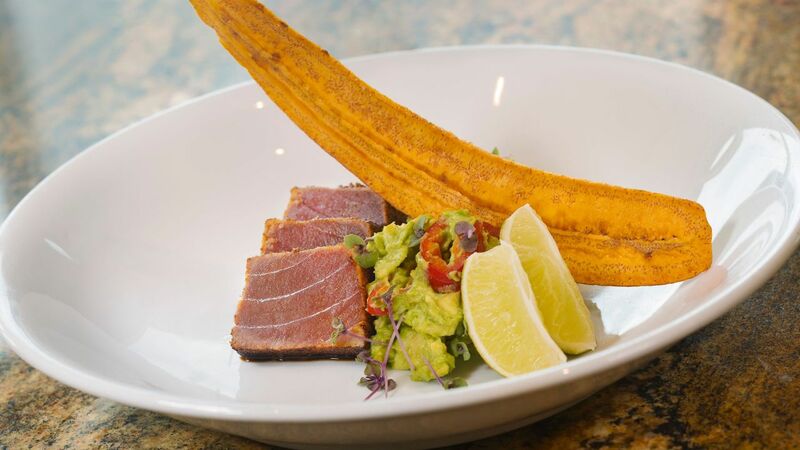 From the award-winning, contemporary American seafood restaurant, SHOR, to the Pan Latina flair of our poolside bar and grill, Swim, our beachfront resort specializes in carefully sourced cuisine that has been thoughtfully prepared. 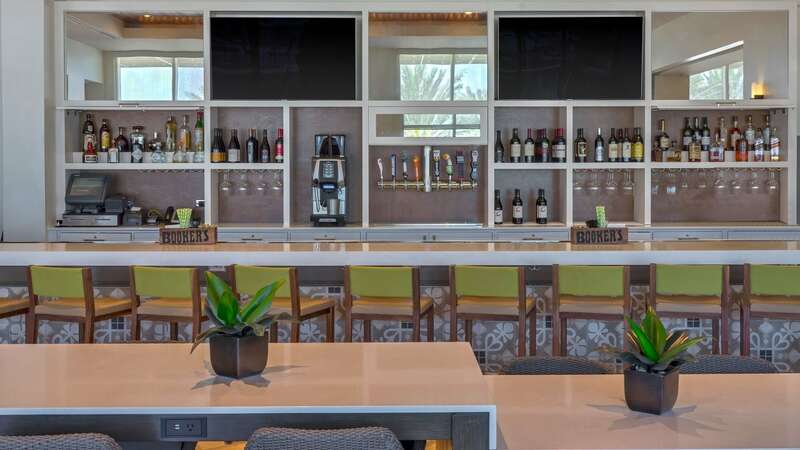 Kick off your morning with breakfast and a cup of coffee or enjoy daily drink specials and light bites at our inviting Skimmer’s Coffee and Lobby Bar. 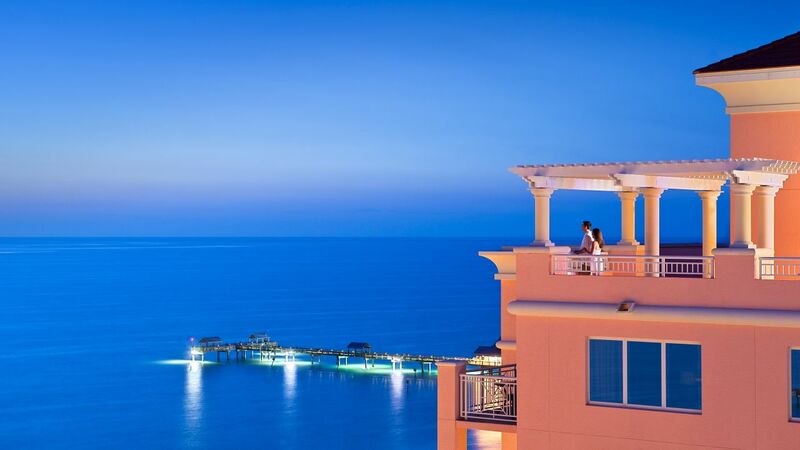 At Hyatt Regency Clearwater Beach Resort and Spa, we provide you with the utmost attention in order to create memorable weddings in our beautiful indoor and outdoor venues. 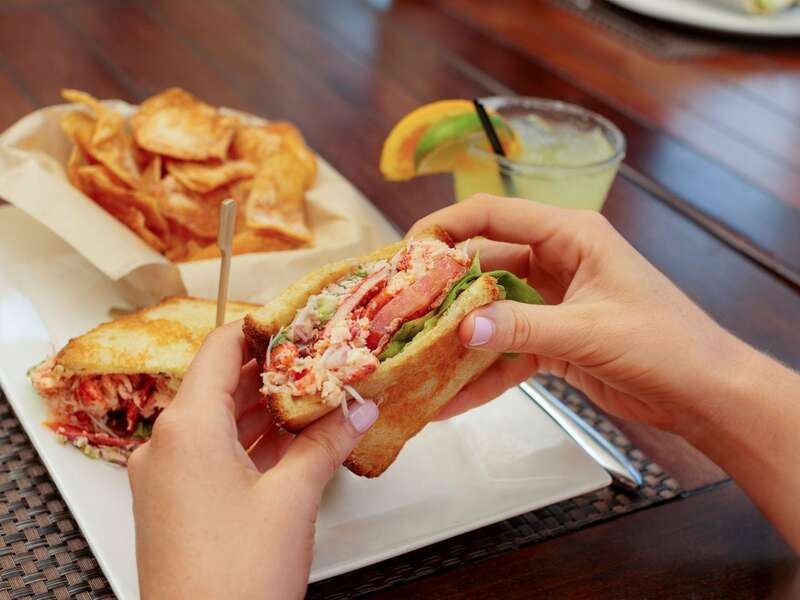 From rehearsal dinners and vow exchanges to receptions, post-wedding brunches, and photography sessions, our staff will take care of all the details so you can focus on what matters. 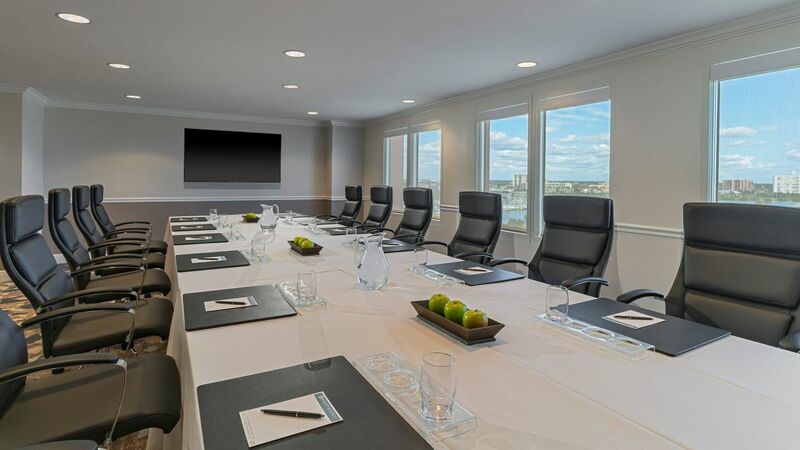 With over 20,000 square feet of indoor and outdoor space to choose from, we can accommodate any size and type of function—from the Aqualea Ballroom to our fully-equipped breakout rooms. 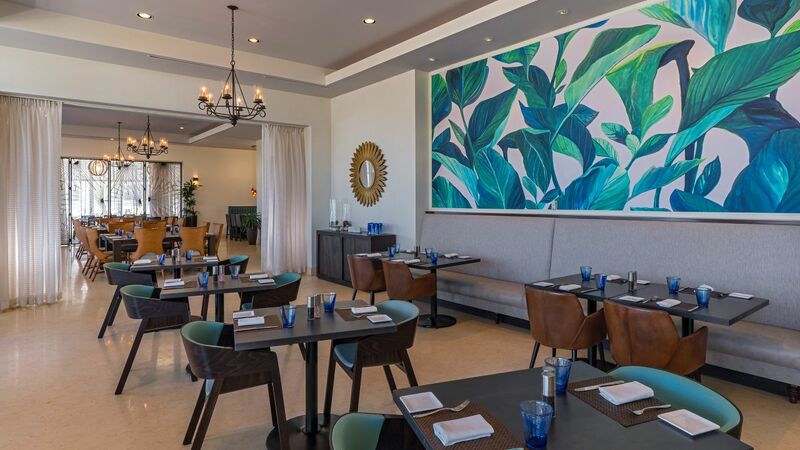 Choose the right spot, and let our talented team help you plan an unforgettable function in a picture-perfect Clearwater Beach event space. 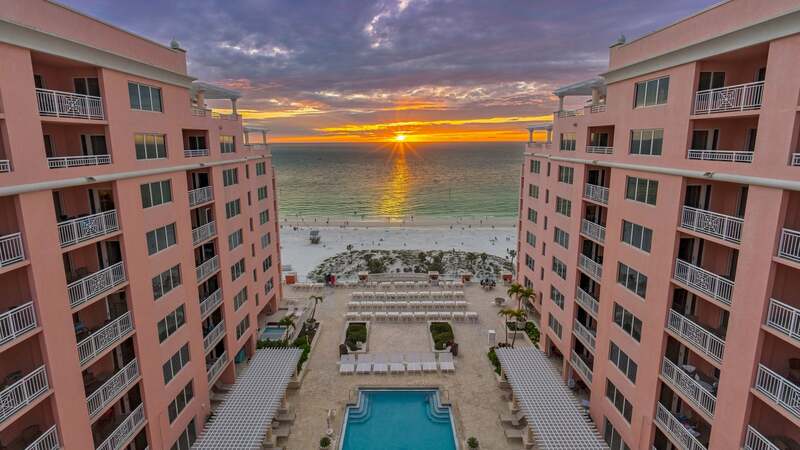 My husband, daughter and I traveled to Clearwater for the SugarSand Festival. We were especially impressed with the hotel. Nice pool, super nice and helpful front desk, and very clean rooms. Would definitely return. 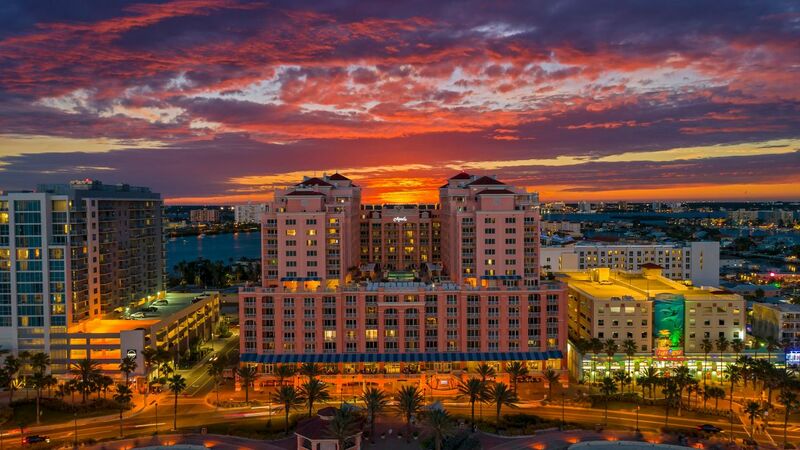 What else is happening at Hyatt Regency Clearwater Beach Resort and Spa?